This is one of those pieces that you will want to see over and over again. A work best described as “Balanchine-gone-wild,” courtesy of Spanish choreographer Gustavo Ramirez Sansano. A look at the nature of male and female eroticism and ritual by way of that European master, Jiri Kylian. 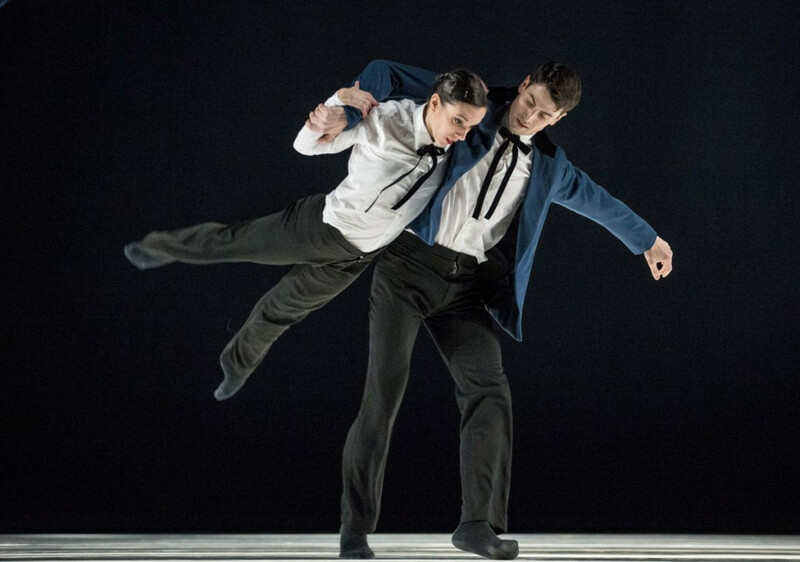 A knockout solo about heartbreak by way of a Canadian-based genius named Crystal Pite. And a piece for two women, by Alejandro Cerrudo, open to many interpretations.